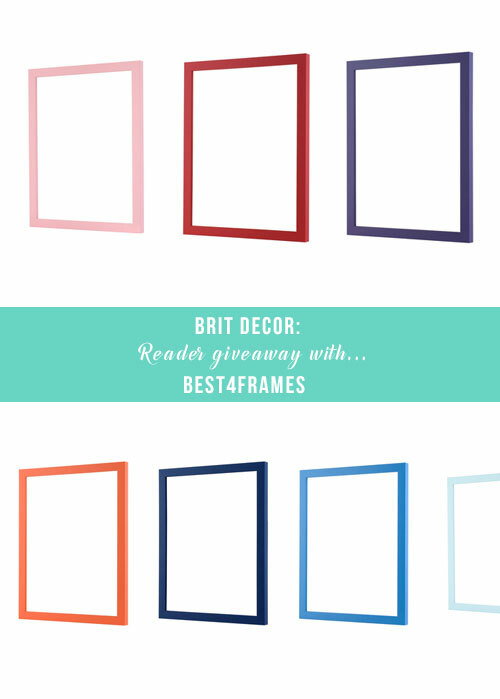 Brit Decor : Home Page: Brit Decor: Giveaway with best4frames! I am currently working on a gallery wall back at the cottage because grouping together some of my favourite photos and prints is such a powerful way of making a creative and very visual statement about who I am, creatively, and it also makes for a fantastic feature in the home. This is why I am really excited to be partnering up with the team over at best4frames to offer one lucky Brit Decor reader the chance to win a £50 shopping spree at their online store so you too can frame some of your favourite images - for free! All you have to do is click on the Rafflecopter widget 'below' and either visiting the best4frames Facebook page or by following them on Twitter - simple! The lucky winner will be selected at random on Monday 22nd June. 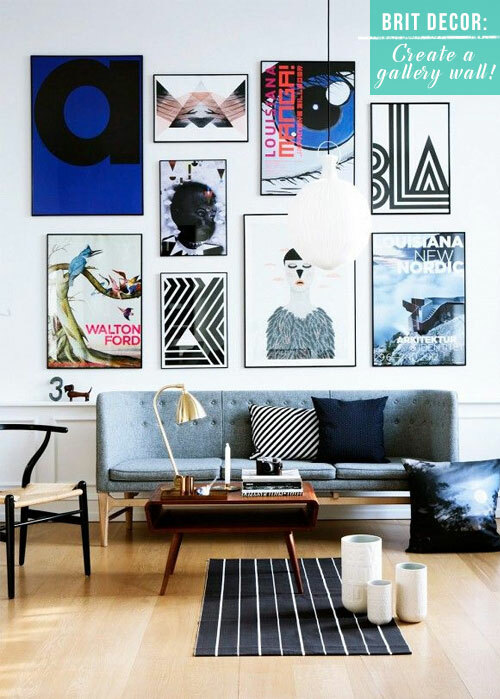 How would you display your frames? One like per social media profile e.g. 1x Facebook and 1x Twitter. The winner will be randomly selected and will be able to place one order for any frame or set of frames up to the value of £50 (inclusive of VAT) from the best4frames website www.best4frames.co.uk Open to UK residents only.